What Is the Glycemic Index for Acorn Squash? Can Foods Kill a Fungus? The candida diet is an alternative treatment for people who suffer from candidiasis, which is a type of infection caused by a yeast-like fungus that can infect the urinary tract, mouth, skin and stomach. Although there isn't sufficient scientific evidence to recommend this diet as a treatment for everyone, some people feel better after following this diet, notes the University of Maryland Medical Center website. Unsweetened chocolate is so bitter that you aren't likely to want to eat it, which is why even dark and bittersweet chocolate contain some added sugar. 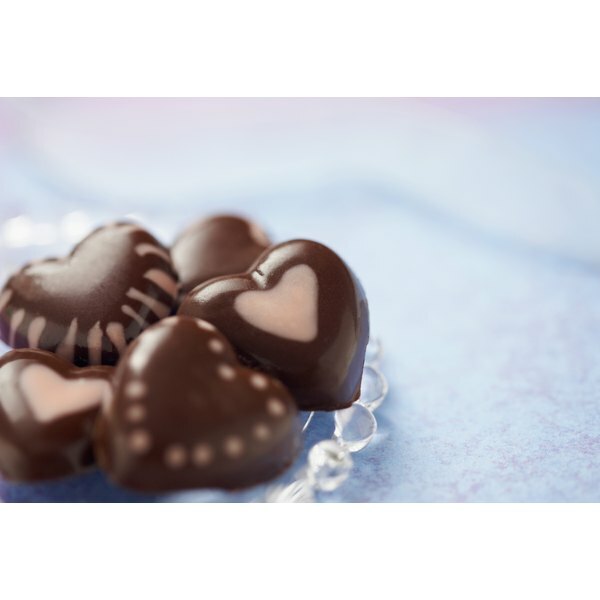 The candida diet eliminates all sugars, which means chocolate is off limits. The candida organisms use sugars as food, so the candida diet eliminates them in an effort to keep the organisms from multiplying. To follow this diet, you have to limit yourself to eating mainly vegetables, protein foods, live yogurt cultures and other sources of probiotics, nuts, seeds and gluten-free grains.